Mass Appeal have decide to share a new EP called Starting 5, Vol. 1. The whole EP is laced with 8 songs in total, the compilation is led by the 5 touring artists, Stro, Ezri, Cantrell, 070 Phi and Fashawn and features the likes of Nas, Black Milk, Statik Selektah, and more. 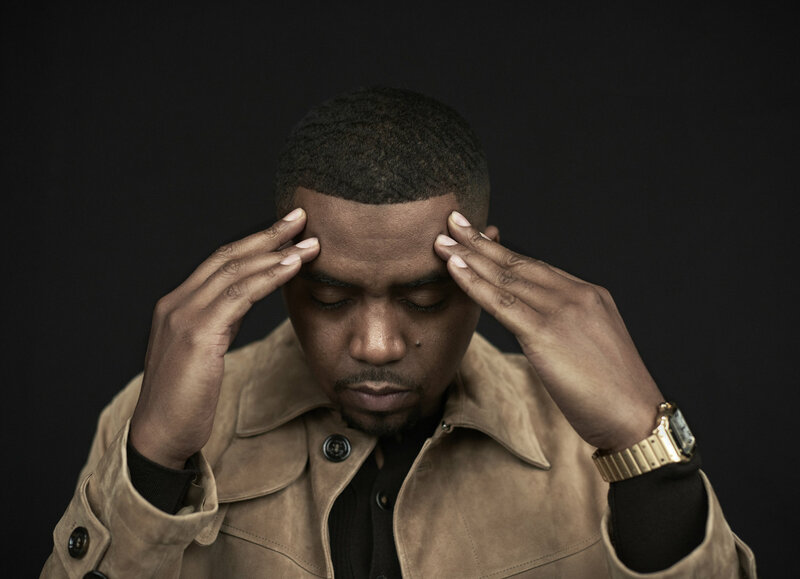 One of the highlighted tracks is the intro track called ‘Apostles’ featuring Nas & Fashawn.